Cargo bikes are becoming more and more prevelant in our cities. 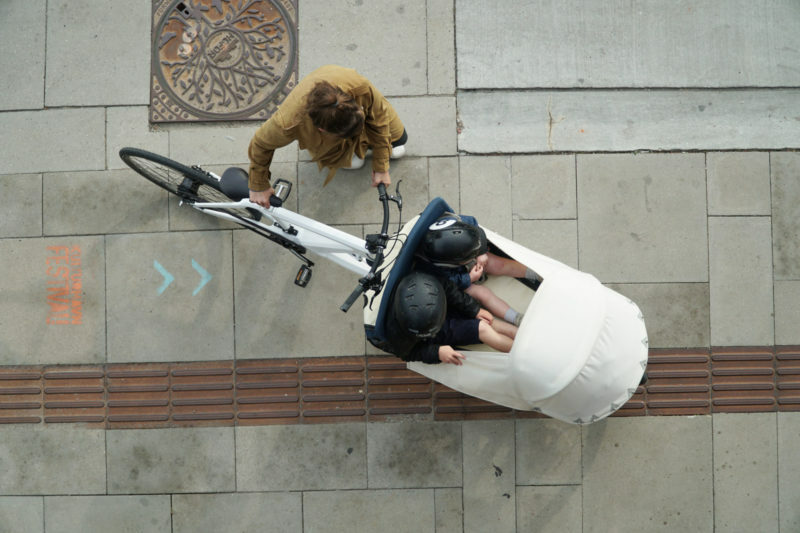 Whether you are hopping around town for a few small errands or dropping the kids at school on your way to work, cargo bikes offer a refreshing and competitive alternative to the automobile – often faster and easier and always more fun. This is why we developed the VeloSled. Our family model ‘Anna’ is inspired by the Inuit “qamutit” dog sleds that have been used in Greenland as family and expedition transport for centuries. ‘Anna’ has been brought into the world to provide efficient and enjoyable transportation for the entire family. 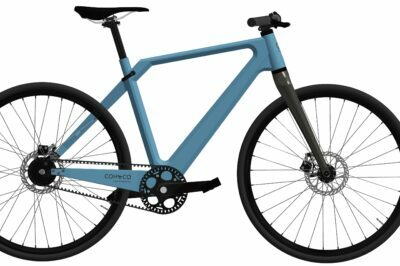 ‘Erik’ is the latest invention from the Coh&Co team in Copenhagen – the world’s first real composite bike for everyday use. 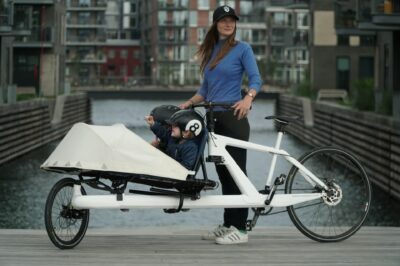 Looking for the next generation of family cargo bikes? Be among the first to ride a VeloSled ‘Anna’ – the waiting list is open. 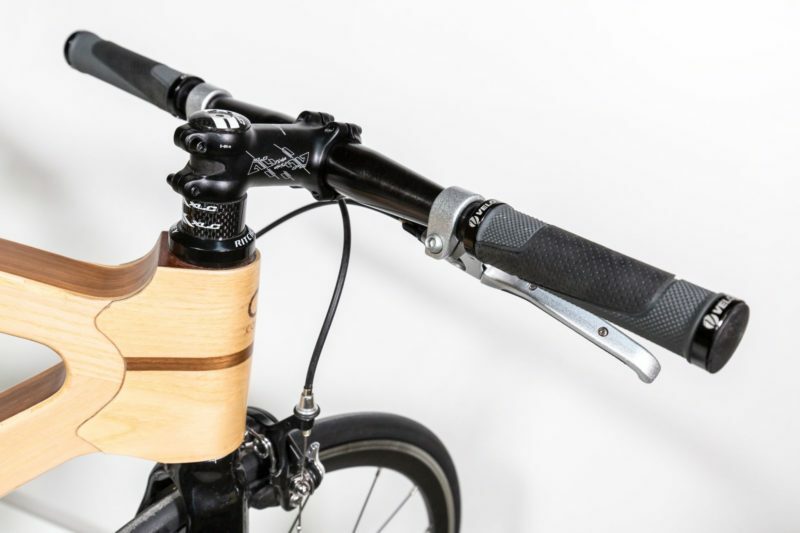 Why wood and carbon bikes? Learn the tech secrets behind our light weight, long lived hybrid WOOCA frames. Coh&Co Copenhagen is a product and design oriented company. We honestly believe in the old adage that “Handsome is as handsome does” – our bicycle design and engineering activities focus on improving the ride quality and longevity of our bicycles. We like to say that we create “Bicycles for life”. Are you a dealer and want to know more?